Planning to visit London or wish you were stopping by the city in 2015? You don’t really need more reasons to get excited about the UK capital, but here’s a list of seven exciting things to look forward to in London for 2015. Historic document the Magna Carta turns 800 on June 15th 2015. Issued by King John of England in 1215, the Magna Carta made peace between the King and rebel barons. To celebrate the anniversary, the British Library will hold a special exhibition exploring the history and significance of the document. 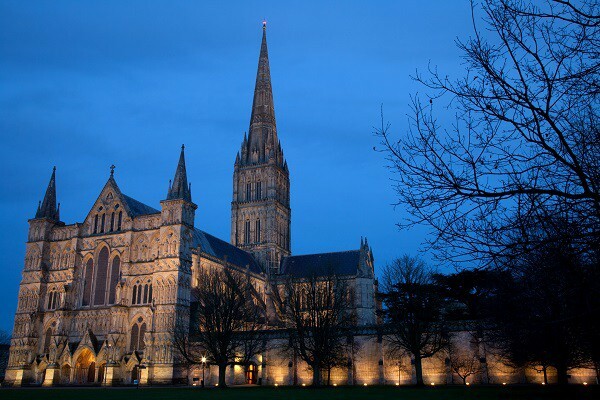 One of four original copies of the Magna Carta can be viewed at Salisbury Cathedral. 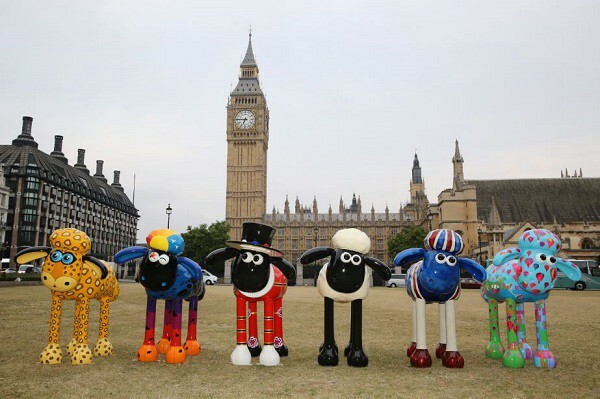 Statues of loveable TV character Shaun the Sheep will hit London and Bristol in 2015. The Shaun in the City art trail features 120 individually designed giant Shaun sculptures. These unique statues will be yours to discover across London – cute! 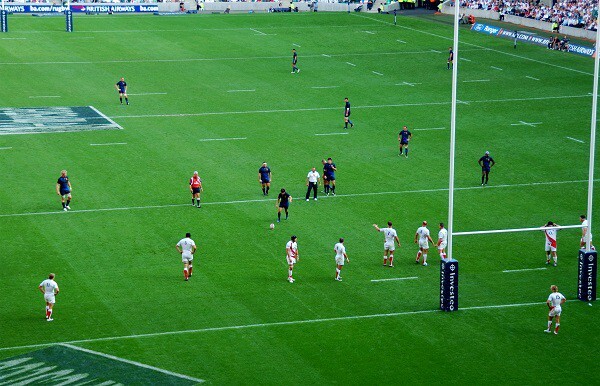 England is hosting the 2015 Rugby World Cup in September 2015. The legendary Twickenham Stadium is all set to host the exciting final match, but you can sure the whole of the UK will be mad with rugby fever. See where the action is set to take place with a Twickenham museum and stadium tour. 2015 is a year for monumental birthdays! 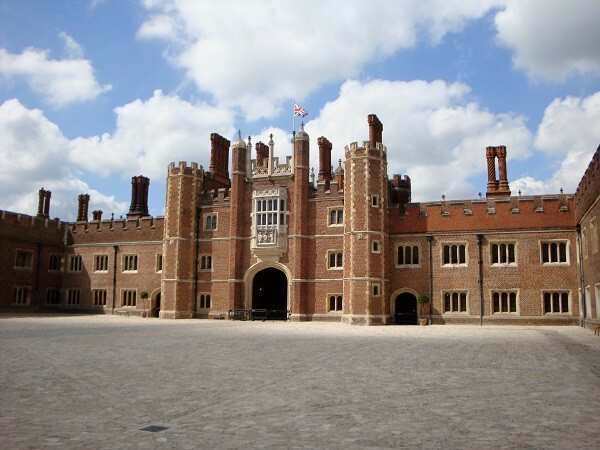 Henry VIII’s lavish palace Hampton Court celebrates its 500th birthday in 2015. This Tudor and Baroque palace is home to the UK’s oldest hedge maze set in over 60 acres of beautiful gardens. This major exhibition will run at the Museum of London until April 2015. 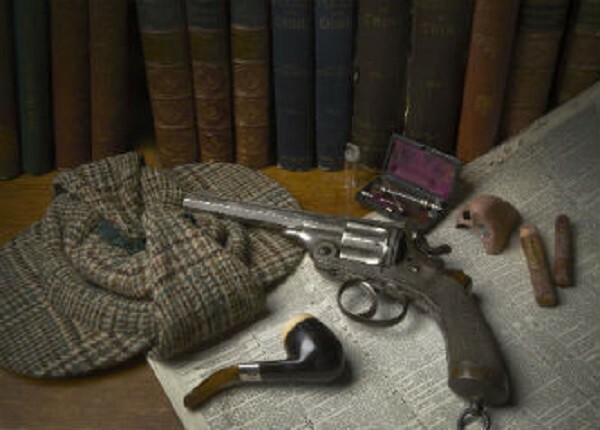 Truly fascinating, Sherlock Holmes: The Man Who Never Lived And Will Never Die explores the roots of the famous detective and his life in Victorian London. You can also see the Bellstaff coat Benedict Cumberbatch wore in the TV series Sherlock. Not to be missed! 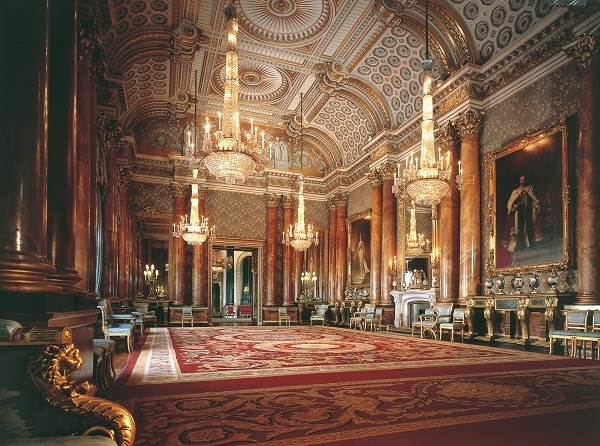 The State Rooms of Buckingham Palace are open to the public for a limited time every summer. 2015 is no different and from 1 August – 27 September, the luxurious State Rooms are yours to explore! Feel like royalty as you step inside one of the world’s most famous homes. 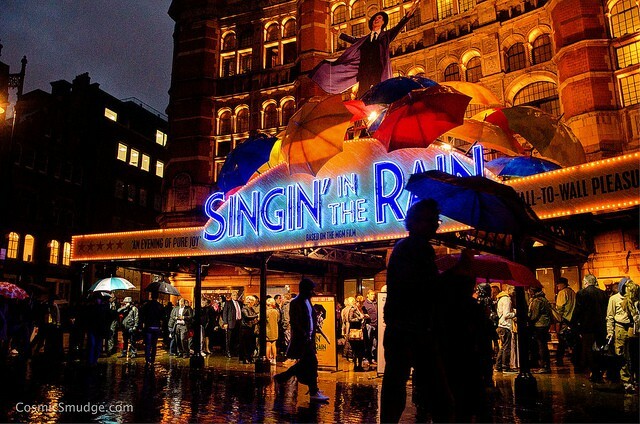 2015 brings a new year of musical performances and brand-new theatre shows in London. Hit film Bend It Like Beckham makes a bold leap to the stage at the Phoenix Theatre in May 2015 and West End and Broadway actor John Barrowman will perform at the London Palladium during a 16 date UK tour. Other theatre highlights include Lord Of The Dance: Dangerous Games at the Dominion Theatre (13 March – 5 September) and Swan Lake at the Royal Opera House (10 February – 9 April). What are you most looking forward to in 2015? With only two weeks left of 2014, we’re excited for the New Year and another great 12 months in London and the UK! 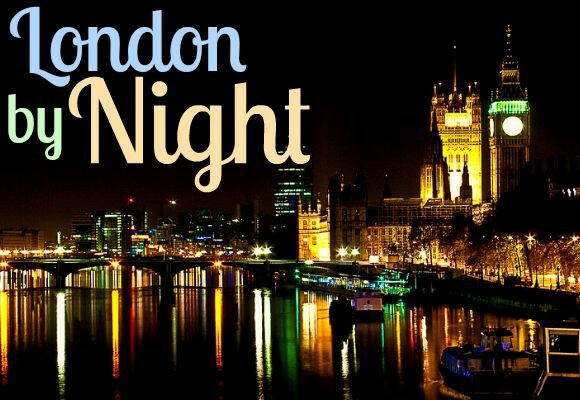 There’s no better time to experience all the top activities and attractions London has to offer, including day trips from London and special events!